Under the general supervision of the Head Coach, coaches are responsible for the day to day progress, encouragement and growth of paddlers. Senobe coaches play an intregal role in the development of young children and athletes by demonstrating a strong commitment to health and physical activity and by creating an environment of pride at Senobe. Coaches work as part of a broader team by working with other summer staff and volunteers. Coaches organize, plan and conduct individual and team practices, training camps and compititions. 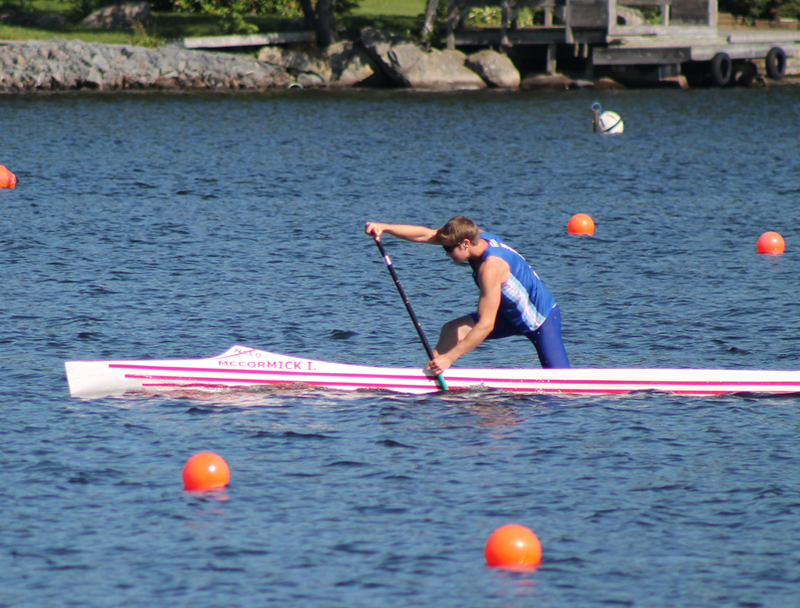 Adminitrative duties include preparing the individual training plans for athletes, communicating with parents and athletes as well as selecting crews, submitting entries for and representing the club at regattas. Senobe is searching for an experienced and energetic coach to coach athletes between 7 and 15. This is a full time position from July to September. Note: Salary is commensurate on the incumbent’s qualifications and experience as well as funding. The lifeguard is responsible to oversee the club beach swim area; apply first aid when needed; work alongside and with day camp staff; administrative duties (i.e. incident reports). Along with leadership experience, excellent communication and interpersonal skills are essential.